When a divorce is filed, one of the biggest points of contention is how to divide properties among spouses. That being said, this isn’t the only sticking point that divorcing couples should be aware of. 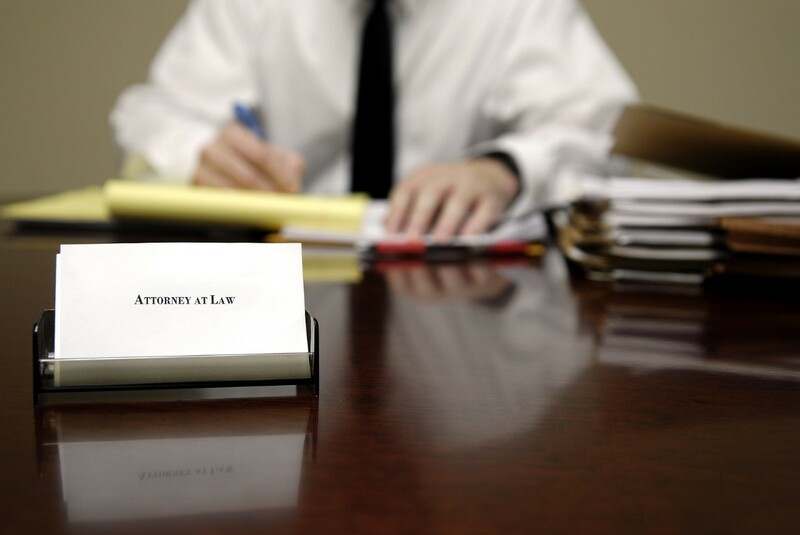 Another major factor that holds up a divorce proceeding is the amount of alimony to be paid. If you’re not familiar with the concept of alimony, it is a law designed to protect one spouse against the unfair economic effects a divorce might brings. For instance, if you were a stay at home mother for the last ten years prior to filing a divorce, you have been financially reliant solely on your spouse’s income. And since you’ve been out of the workforce for a decade, it may be harder for you to find a job and subsequently become self-reliant. An alimony payout will help you during this interim period as you brush up on your skills and attempt to find gainful employment. In theory, the longer you’ve been in a marriage, the more you’ve put into it. As such, a bigger alimony is often awarded in marriages that have lasted for decades versus those that lasted only years. At the end of the day, an alimony isn’t a form of financial support, not punishment. As such, the one providing it shouldn’t be overly burdened by this responsibility that he or she can no longer enjoy the same standard of living prior to the divorce. If the recipient of the alimony is relatively young, they may receive a smaller amount because they have more employable years ahead of them. But if that same person is older, job prospects may be slimmer, which is why the alimony has to be adjusted accordingly. Kids can be a handful, and whoever they live with will naturally have less time to work and earn money. This usually entitles the caring spouse to receive a greater alimony that someone who is not tasked with childcare. If you’re dealing with a contested divorce and the issue of alimony is barring progress, be sure to consult with trusted Virginia Beach divorce lawyers, who can help arrive at an amenable payout that will satisfy both parties.